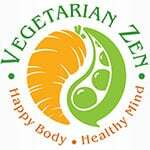 In this episode of the Vegetarian Zen podcast we discuss the possibility of being a low carb vegetarian (yep…you can totally do it). Special thanks goes out to Andrea Gaietto and Elizabeth McGrath for suggesting this topic in response to a request for topic ideas that Vickie posted in the Peas and Carrots group on Facebook! Carbohydrates from the Latin, carbo which means “yummy” and hydrates which means “cinnamon bun,” are not something I can eliminate or even drastically cut back on. 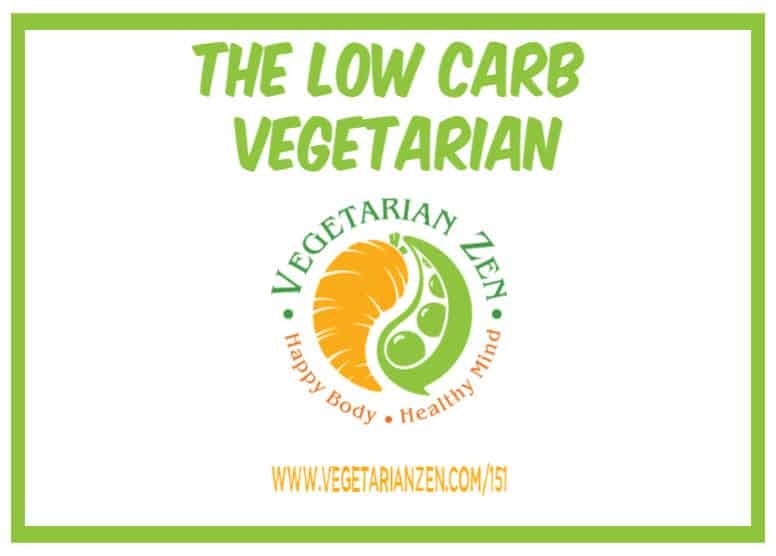 Question: Are you interested in eating a low carb vegetarian diet? Thank you so much for all this information you give to everyone especially me. 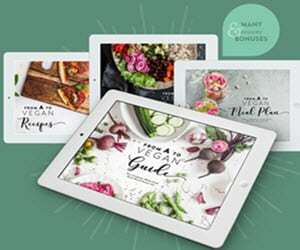 I am new to the vegetarian life and like you both it was a decision made after watching a documentary. My husband and I are starving for more information and you two are satisfying that hunger. 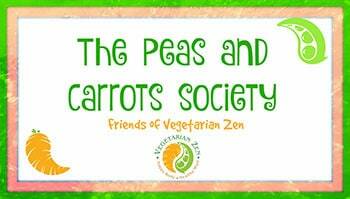 I saw your request to join the Peas & Carrots Society, and I’m on my way to approve it now. I think you will really love the group. Thanks for listening, and please do keep in touch! So it is not always weight loss. Thanks for the link. We’ll definitely check it out!